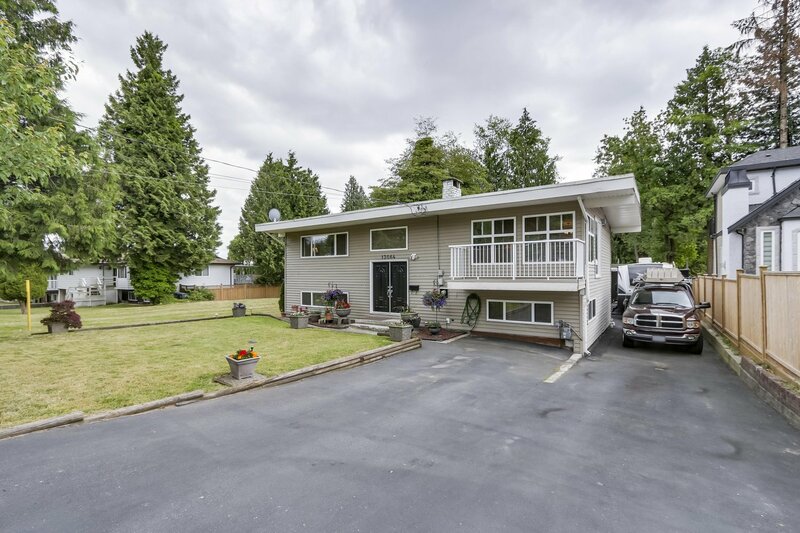 13064 98A Avenue, Surrey - SOLD Arnold Real Estate Team - Brent & Denean Arnold - Realtors with HomeLife Benchmark Realty (Cloverdale) Corp. 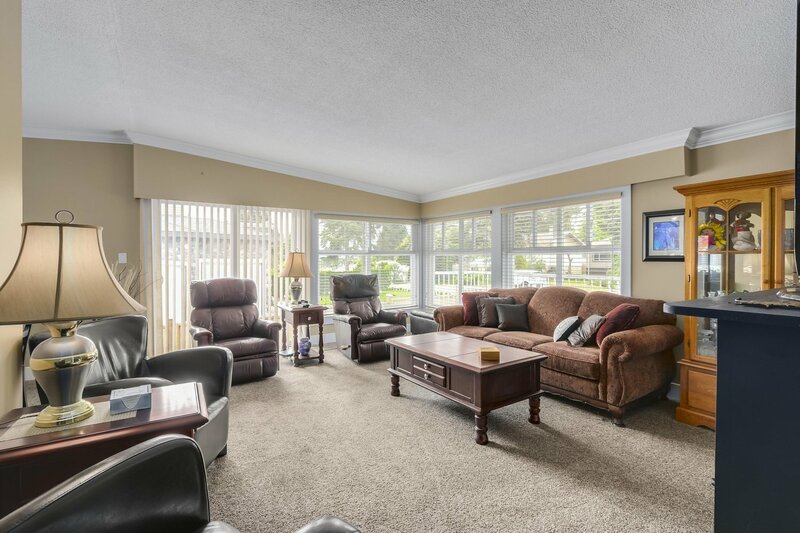 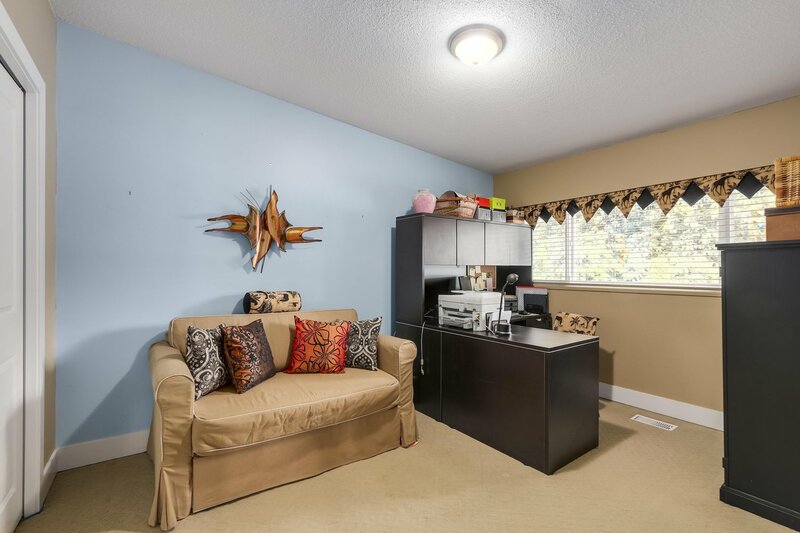 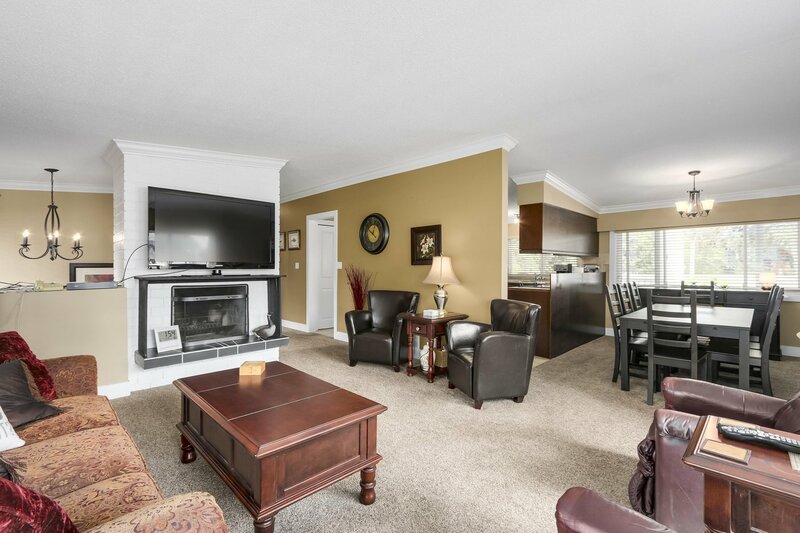 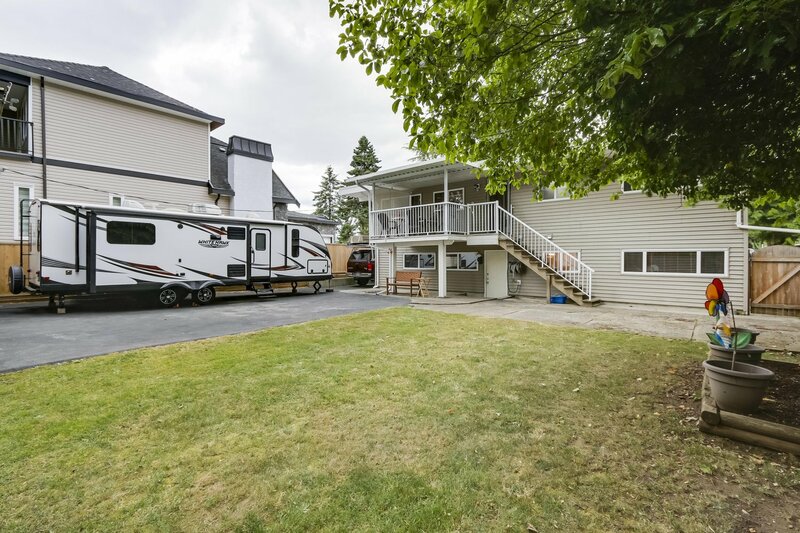 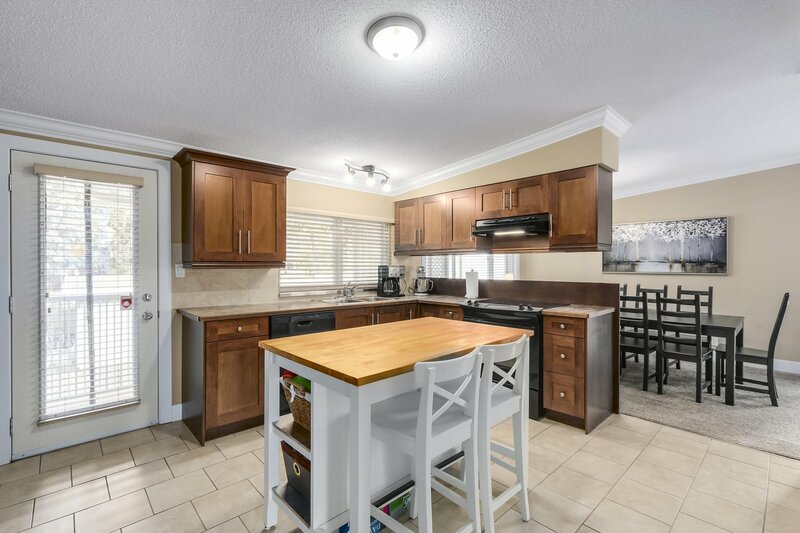 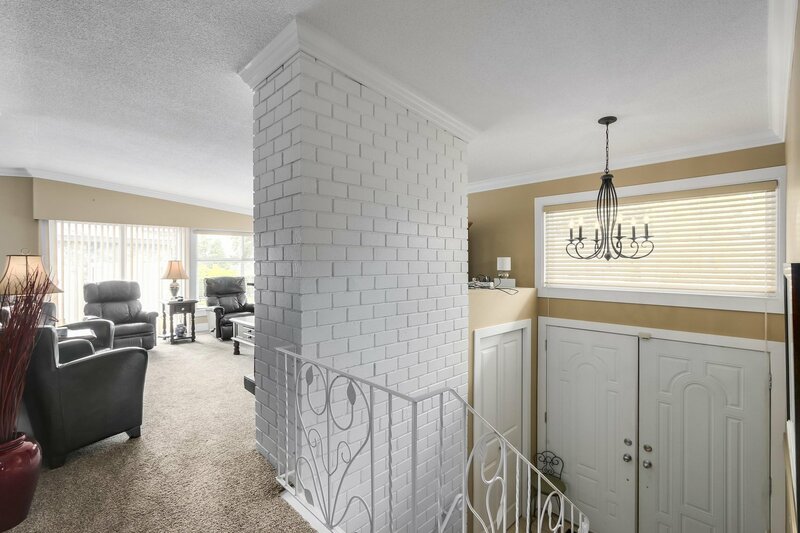 Looking for a well maintained home with room for all of your toys? 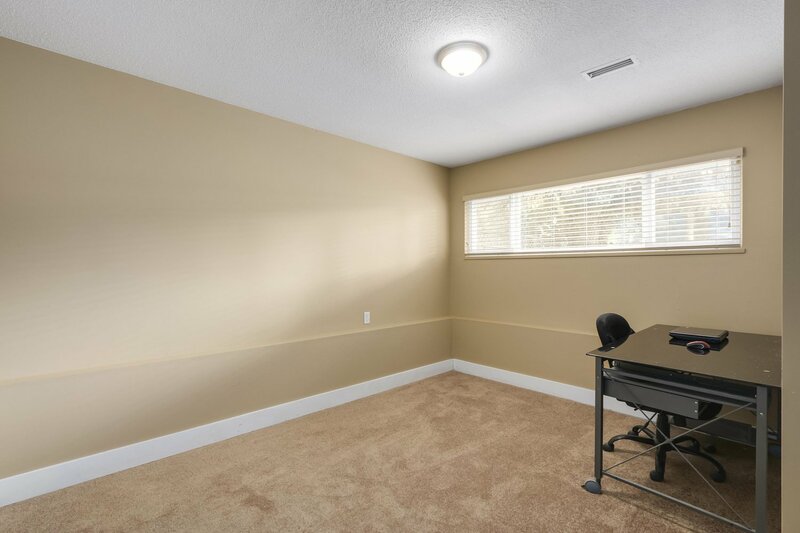 This property is it. 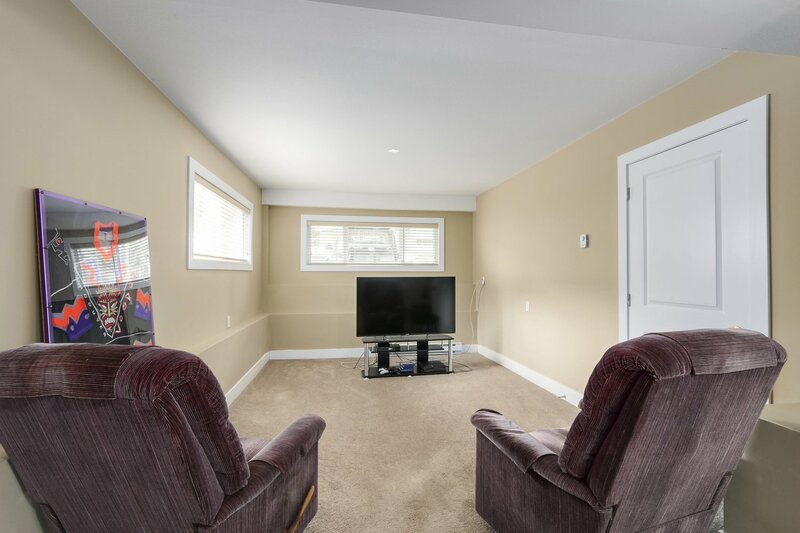 Huge detached double garage/workshop on a great lot beside city owned lot designated park. 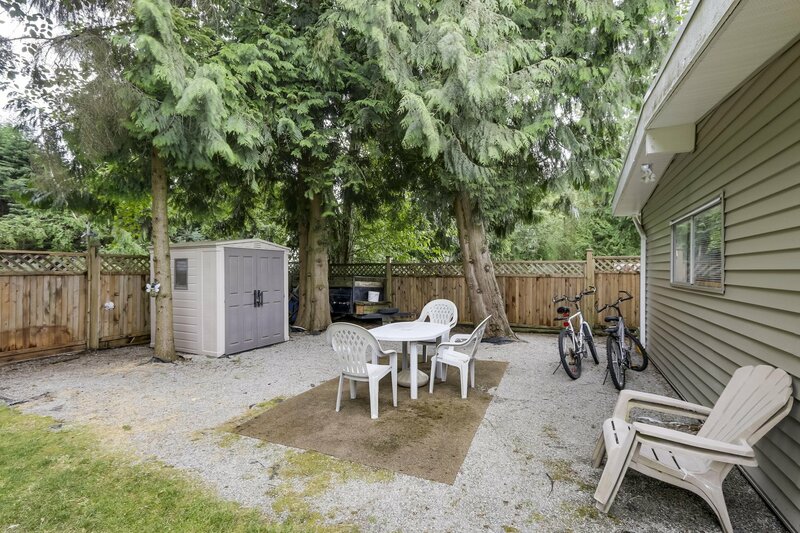 Mature trees provide privacy and shade for all of your summer bbq's. 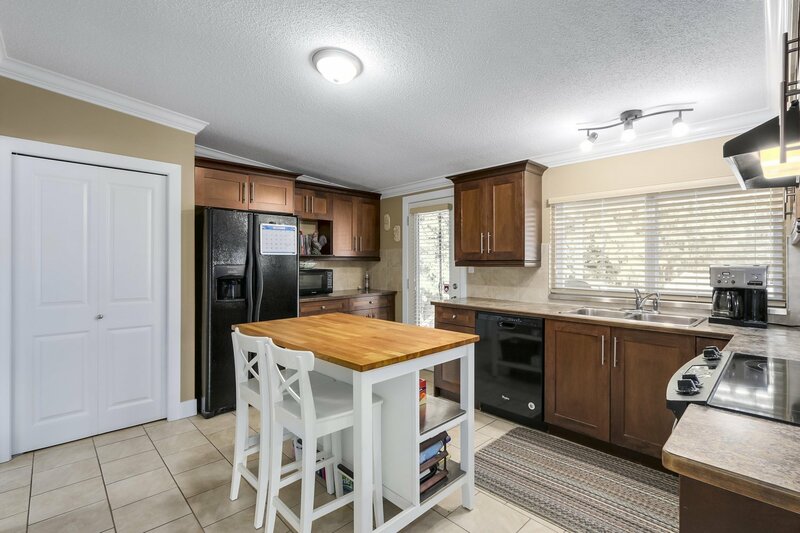 Home offers 4 bedrooms (possible 5th?) 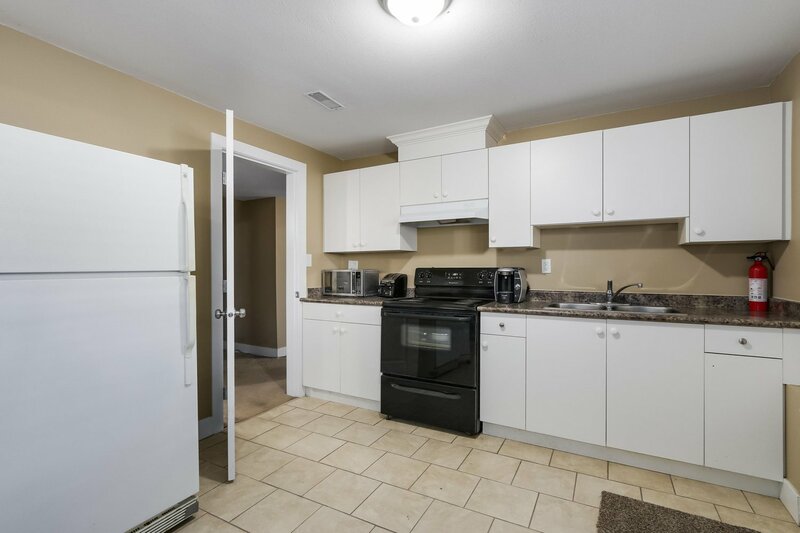 with 2 kitchens and 2 full bathrooms. 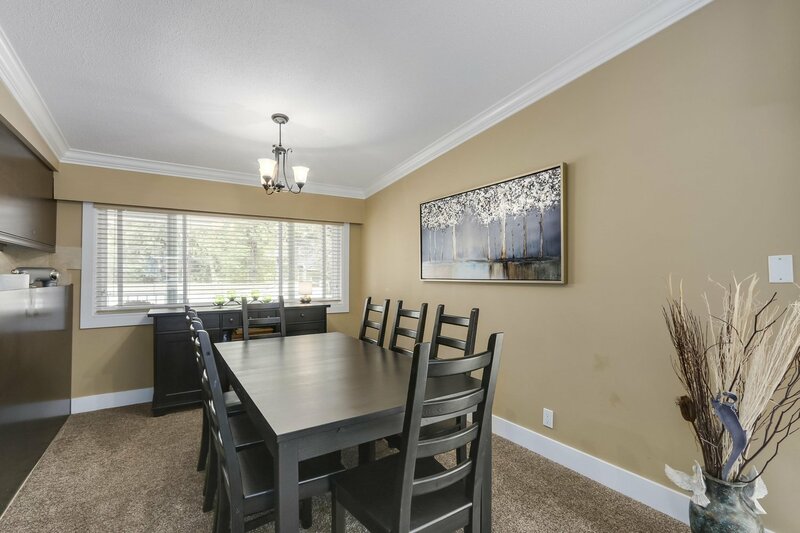 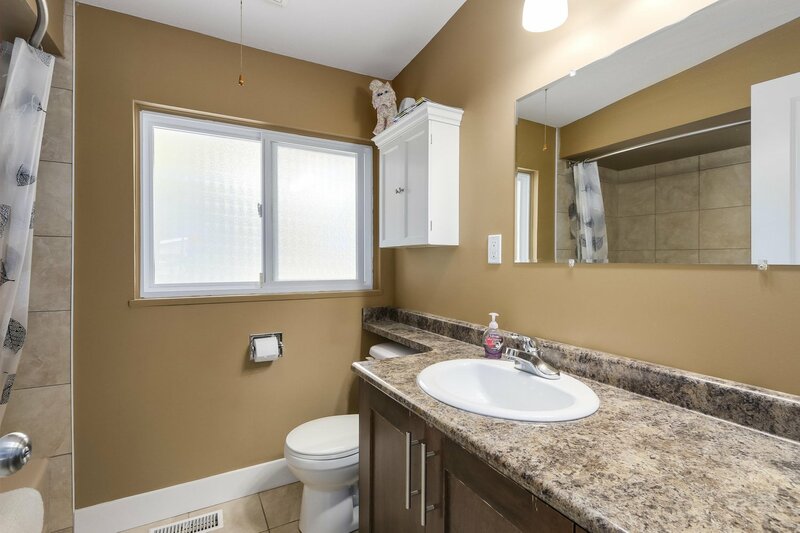 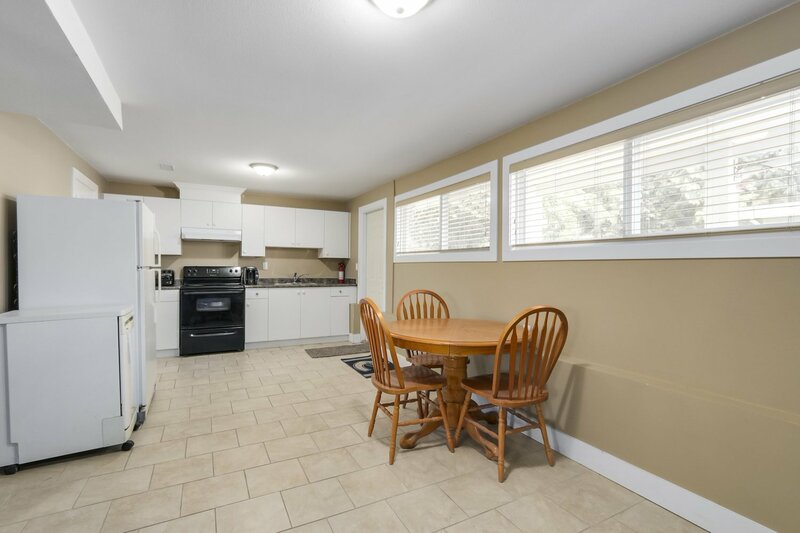 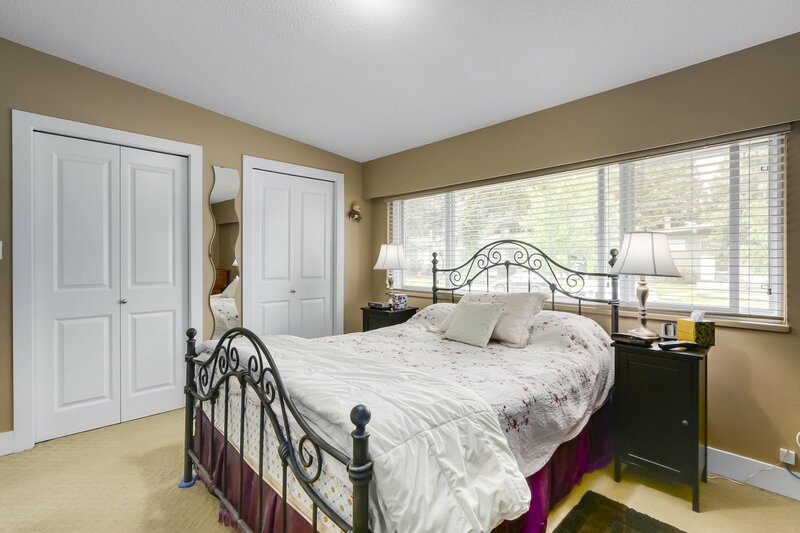 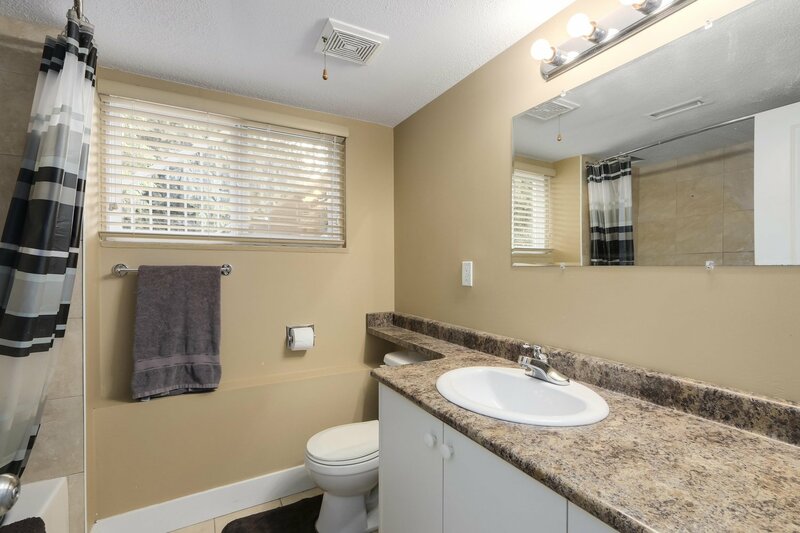 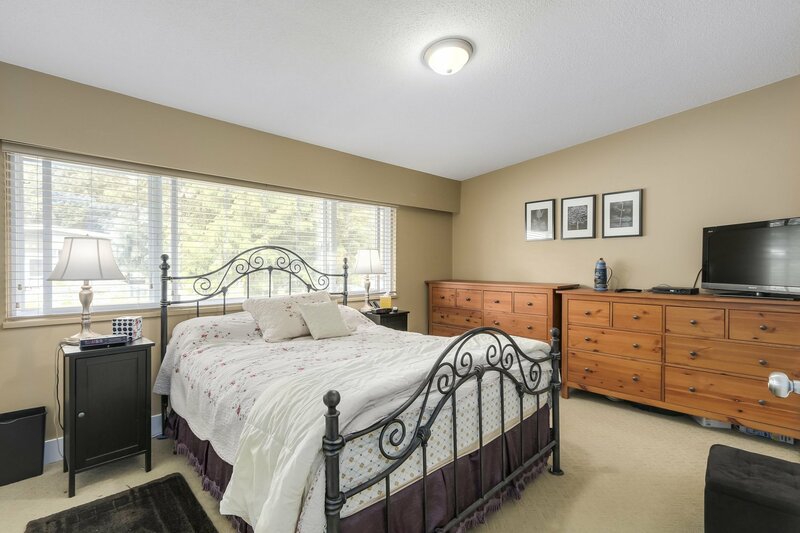 Home has been lovingly cared for and offers large closets, double glazed vinyl windows, maple cabinets in kitchen, covered deck and tons of parking. 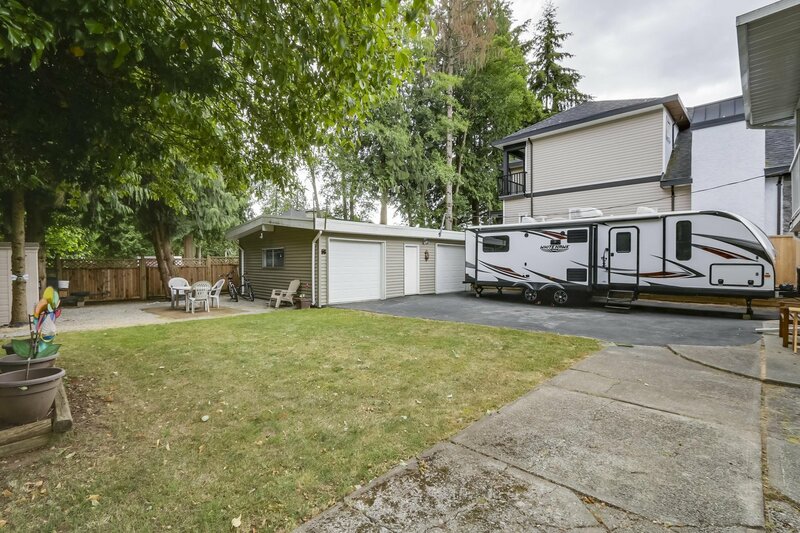 All of this and more close to transit, parks, schools and shopping.